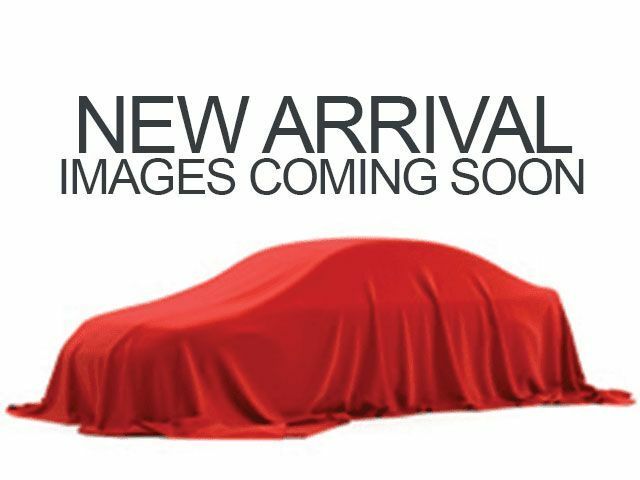 Description Come see this 2016 Ram 1500 SLT. Its Automatic transmission and Intercooled Turbo Diesel V-6 3.0 L/182 engine will keep you going. This Ram 1500 features the following options: Part-Time Four-Wheel Drive, WHEELS: 17" X 7" ALUMINUM (STD), TRANSMISSION: 8-SPEED AUTOMATIC (8HP70), TRAILER BRAKE CONTROL, TIRES: P265/70R17 BSW AS (STD), QUICK ORDER PACKAGE 28G SLT -inc: Engine: 3.0L V6 Turbo Diesel, Transmission: 8-Speed Automatic (8HP70), GVWR: 6,950 LBS, ENGINE: 3.0L V6 TURBO DIESEL -inc: 230 Amp Alternator, GVWR: 6,950 lbs, Electronically Controlled Throttle, 26 GAL, Fuel Tank (Replace 32 GAL. ), 3.55 Rear Axle Ratio, 800 Amp Maintenance Free Battery, 3.0L Diesel Badge, Selective Catalytic Reduction (Urea), Next Generation Engine Controller, DIESEL GRAY/BLACK, CLOTH 40/20/40 BENCH SEAT, and CLASS IV RECEIVER HITCH.